Leif Hitzschke, Head of Business Intelligence at wlw. “wer liefert was” is the leading B2B market place for Germany, Austria and Switzerland with roughly 1.3 million visitors per month. Offering access to around 540,000 manufacturers, traders, service providers and suppliers with millions of products, goods and services in the B2B segment, wlw is the most visited German-language internet platform for professional purchasers. The company wanted to restructure its entire business intelligence architecture in order to be able to react more quickly and flexibly. One part of the puzzle was automated reporting that would save time, eliminate errors, and create the freedom for more innovative, advanced analytics. After evaluating a number of alternatives, wlw decided to deploy Tableau because it combined advanced analytics with ease of use. With Tableau, wlw automates reports and eliminates recurring manual reporting tasks. Employees access updated dashboards through Tableau Server. As a result, wlw saves roughly 8 person days per month and has created the prerequisites for data-based decision making. Their long-term goal is to deploy self-service reporting throughout the entire organization. Each Monday, one employee in controlling created a report about the current incoming orders for the weekly management meeting. This required the support of the business intelligence (BI) team. They extracted necessary information from wlw’s Oracle data warehouse using SQL statements, manually processed the data in Excel and PowerPoint, and finally emailed out PDFs to an extended circle of recipients including executives. 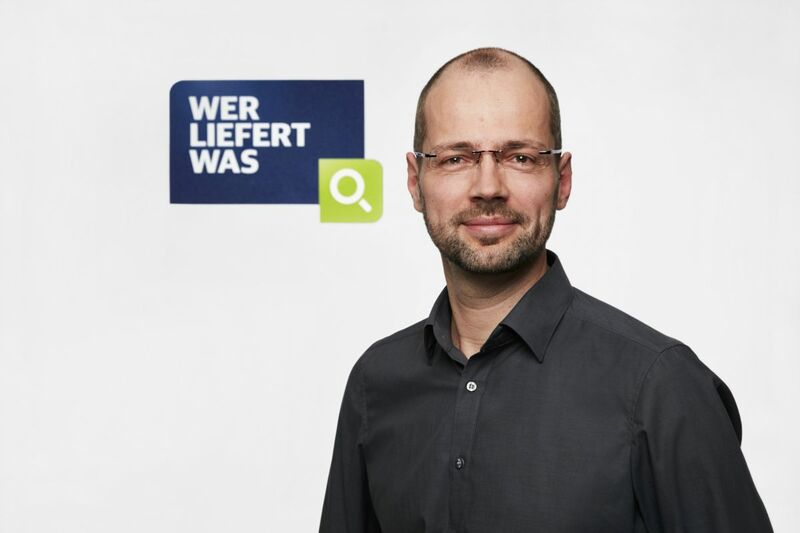 “Each time we created this multi-page report—mainly containing tables and time series—it took us half a person-day, and because of all the copy & paste going on between different tools, it was very error prone,” explains Leif Hitzschke, Head of Business Intelligence at wlw. It was also difficult to find current sales figures outside of the weekly internal report. The BI team had to manually process additional ad-hoc report requests from individual departments, which led to a reporting queue. These reports included information about internet traffic, international operations, customer churn, product search metrics, and key performance indicators (KPIs) for promotional activities. Tableau made a significant contribution to restructuring the entire business architecture at wlw. The BI team was able to automate many of our formerly manual processes and managed to establish self-service BI. In the end, wlw purchased several Tableau Desktop and Tableau Server licenses. The BI team uses Tableau Desktop to create standard reports and answer ad-hoc questions. They share results with executives as well as colleagues from sales, marketing, finance, and IT departments—all over Tableau Server. To ensure high efficiency right from the start, wlw secured the support of Tableau partner, The Information Lab, based in Hamburg. The Information Lab provided basic training for the BI team and helped create the first wlw dashboards. After connecting all relevant data sources and transforming tables into interactive visualizations, wlw recreated the original order report as a dashboard. On the back end, wlw uses Data Vault, a modelling method and process for building data models. Today, the report just takes a quick sanity check from a controller before managers access it directly via Tableau Server. Leadership can now discuss current numbers in their weekly results review, and drill down into outliers as they appear. Current data is available at any time, giving executives time to prepare and answer their own questions ahead of board meetings. Today with Tableau, wlw saves roughly four working hours per weekly report. In addition, controllers perform quality assurance on the data, meaning reports are more accurate than previous PDFs. At first, the old reports were run in parallel with Tableau. When switching off the old reporting, wlw eliminated the manual effort. Because Tableau allows the report to be generated at the push of a button, any member of the BI team can now handle report creation. The company is also expecting significant advantages from simplified ad-hoc querying. “Many employees have no experience with database queries whatsoever,” says Leif Hitzschke. “For them it is still very difficult to quickly find answers to their very specific questions in the available data. With Tableau we have made a first step towards self-service BI for them by providing generic dashboards. 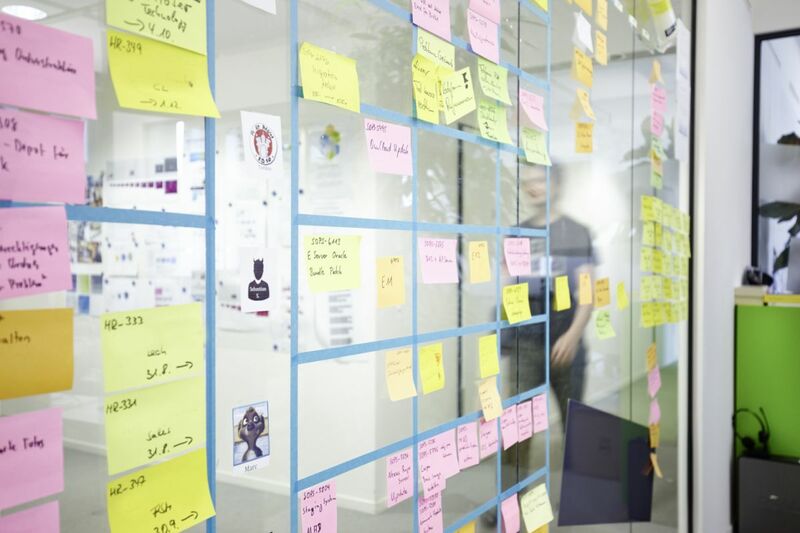 Simpler processes also mean good things for the business intelligence team. With faster, automated reporting, the team has more time to focus on strategic projects that benefit the whole company. With Tableau we ensure a unified view of our company metrics – a single point of truth, if you will – that forms the basis for all important decision. wlw also plans to extend its self-service and introduce the individual departments to Tableau, enabling them to generate their own reports. At the same time, a governance initiative running in parallel has already markedly improved data quality.